Lots of people can take in rescue cats and dogs, but very few can handle the kind of animals Vera and Mark Chaples accept. At their Mystic Jungle Educational Facility in Live Oak, visitors have the chance to see exotic animals like leopards, lions and tigers up close. 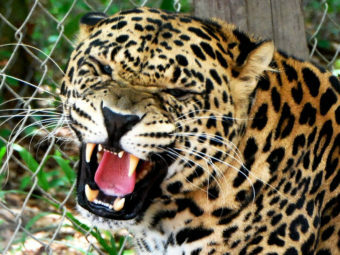 Mystic Jungle doubles as both a sanctuary for these animals and a place for local residents to learn about them. For families who can’t afford a trip to Africa or even a daytrip to the Jacksonville Zoo, the facility offers a unique opportunity to see exotic animals in a way they otherwise couldn’t. One of the misconceptions Chaples tries to correct for visitors is that animals at sanctuaries like hers have been taken from the wild. In reality, most big cats living in captivity are eight to 15 generations removed from the wild, in part because there are so few wilds left for them. 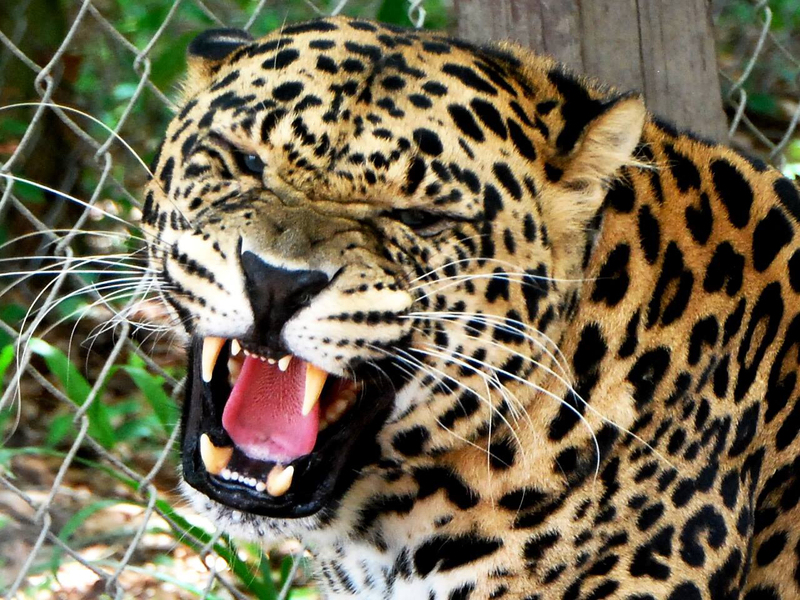 Mystic Jungle was originally founded in 1996 in Davie, Florida, as a sanctuary primarily for smaller animals like native bobcats. While the big cats tend to get the most attention from visitors, Chaples likes to make sure people don’t forget about their smaller brethren. “I like to bring people in and show them the big cats, and then I get to make my plug for the little guy,” she says. Having grown up watching Disney movies, Chaples always had a passion for animals. 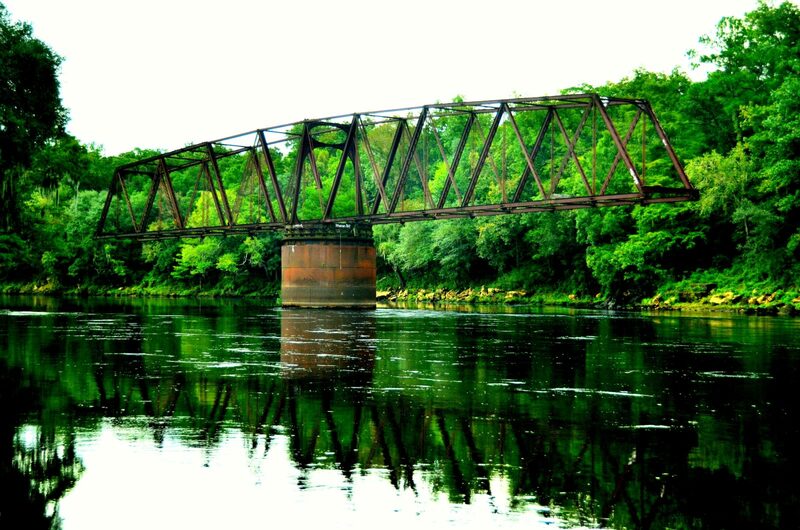 But as she got older, she saw that the planet’s natural resources were being wiped out, leaving very little habitable land for some species. Her goal with Mystic Jungle is to give people a new perspective on these animals — one they might not even be able to get at most zoos. After seeing footage of a leopard in India being burned alive for wandering into a village in search of food, Chaples felt the call to do even more. 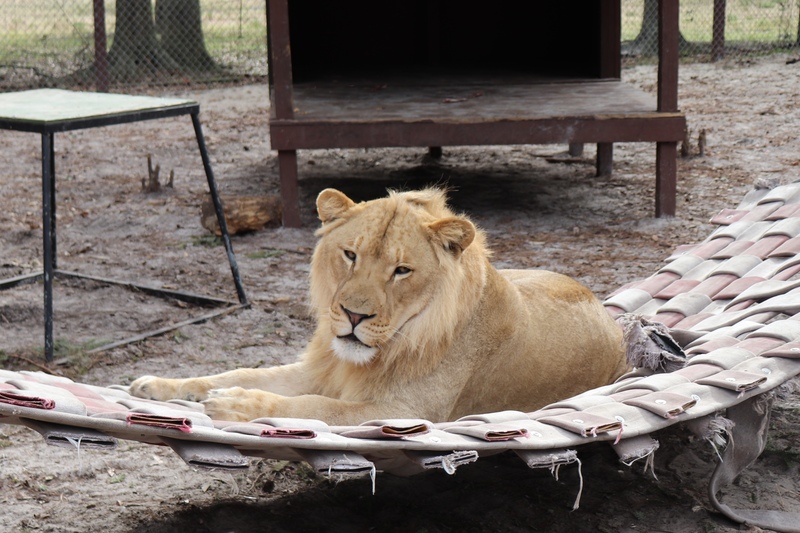 So in 2010, Mystic Jungle began taking in big cats and moved to a bigger location in Live Oak. Mystic Jungle houses four of the five big cats from around the world, but Vera Chaples also emphasizes the smaller species of wildcats. While Chaples hosts many church and school groups at Mystic Jungle throughout the week, the organization also helps educate the veterinarians and preservationists of tomorrow by taking on students from the University of Florida, Florida State University and the University of North Florida. Mystic Jungle is finishing work on intern housing, so these students can live on-site while they learn. 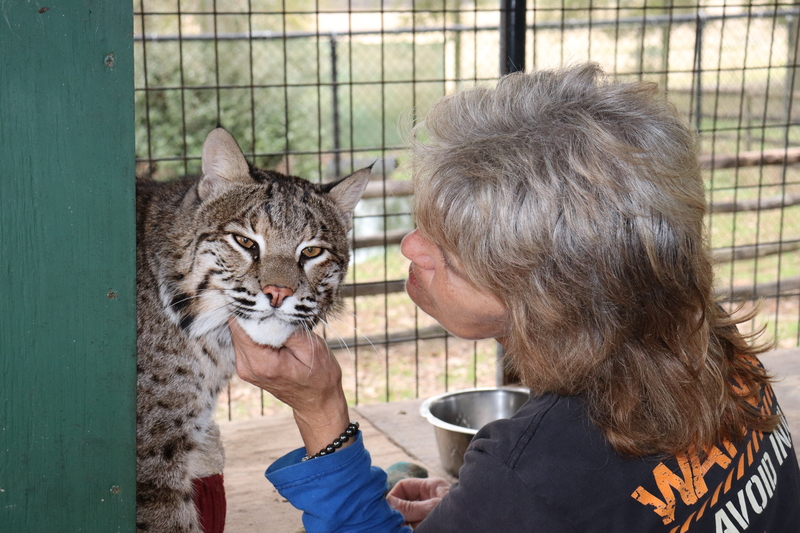 Chaples also aims to add a pavilion where she can speak to visiting classes and host seminars, as well as a big cat hospital where veterinarians can treat the animals on location without having to transport them. Most of all, she hopes to pass on the understanding that preserving the lives of these rare animals is crucial, even if living in their natural habitat is no longer an option.